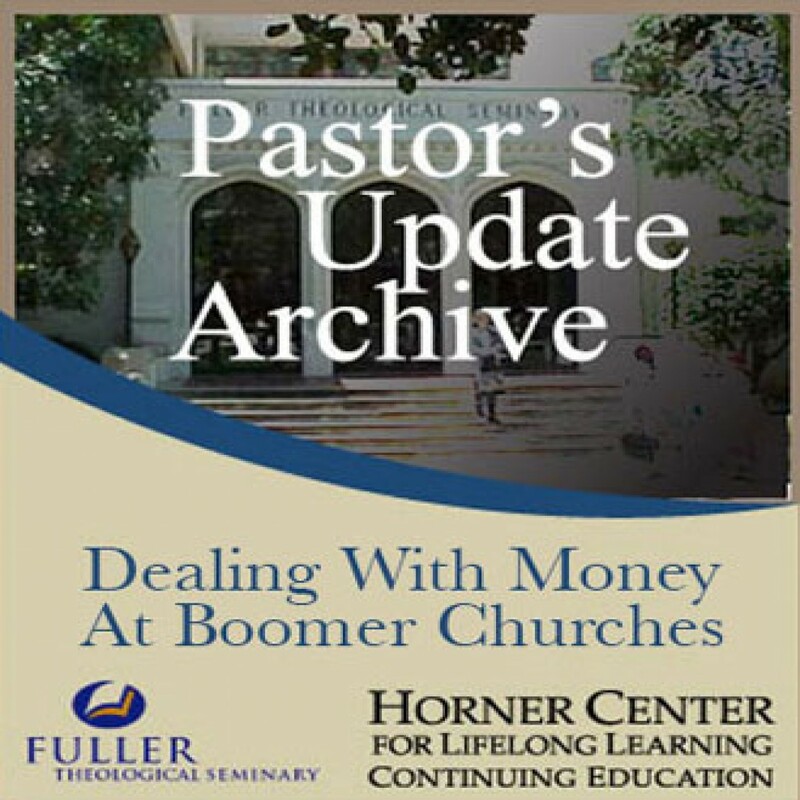 Pastor's Update: 5035 - Dealing with Money at Boomer Chruches by Fuller Theological Seminary Audiobook Download - Christian audiobooks. Try us free. Baby boomers make up a significant portion of the worshipers in our pews. How they approach money issues is vastly different from past generations. Doug Murren will give you a clear grasp of the boomer mentality and will lay out 12 proven ideas for dealing with money, from principles of budgeting to tips in preaching on giving.